The vending and coffee industry is on move and creating a new business potential. Unattended retail is considered to be one of the sales trends of the future, alongside to-go concepts and 24/7 solutions. 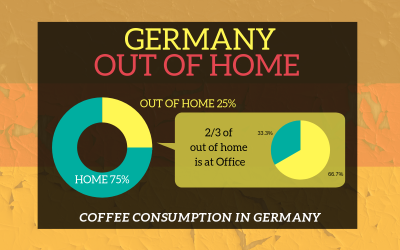 Furthermore, the demand for office coffee service offers is increasing. The payment and cups sections are also undergoing change. 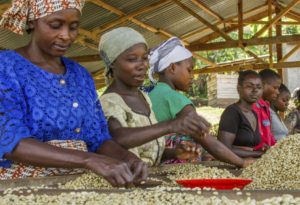 The new solutions, trends and products the industry is offering will demonstrate at the international vending and coffee trade fair, Eu’Vend & Coffeena, which is taking place in Cologne from 9 to 11 May 2019. Among the companies that have already applied to participate in the event are the top players of the vending and tabletop device manufacturing industries, as well as exhibitors from the payment systems and filling products segments. At Eu’Vend & coffeena 2019 a special focus will lie on the theme Office Coffee Service. In the scope of a newly designed Office Lounge, brand name companies will present solutions for the provision of customers and employees in the office as well as new trends and concepts in this section. 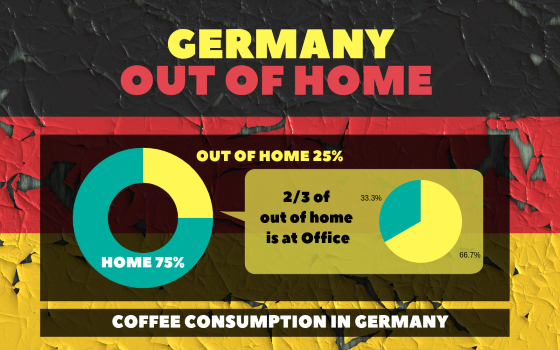 The German Coffee Association also sees opportunities for growth in this section, because one quarter of the overall annual coffee consumption is consumed out of home – with an upwards trend. In terms of volume, the workplace accounts for around two-thirds of the out-of-home sales market. 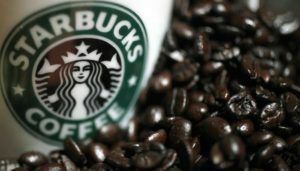 To-date, just under 60 percent of the employers offer coffee in their companies – with or without a charge. As such, 40 percent of the employers still don’t provide coffee. Buy the most detailed report on Vending Machines in the Office & Community business.